In the next ten to fifteen years, the baby boomer generation will reach retirement age and move to nursing care facilities, by which time the healthcare industry is expected to see a great amount of growth. A strong system of qualified healthcare personnel will then be needed to help manage all aspects of health care management. For this reason, it is expected that anyone involved in health care will have steady work for years to come. The health care industry encompasses many different areas of expertise for professionals. There are qualified doctors, surgeons, midwives, pharmacists, aides, and nurses to look after the physical and medical needs of patients. 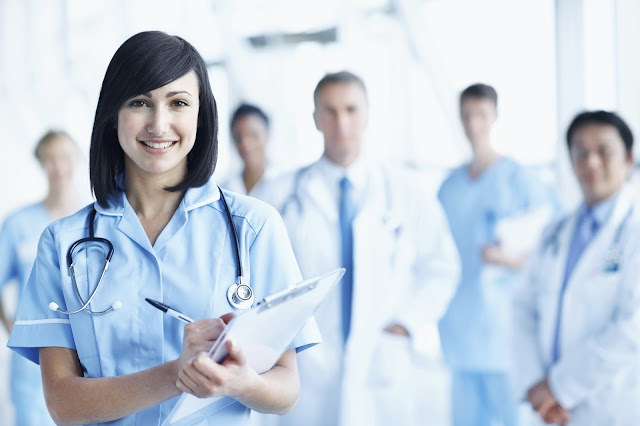 People with administrative and management interests can take care of the large business aspects of the health care industry. This sector provides the management and infrastructure that allows patients to receive medicine and treatments they require, as and when they need it. Those who are interested in pursuing a career in the healthcare industry have limitless job options that can suit their talent and experience. There are those who are involved in direct patient care, medical billing and coding, those who work for insurance companies, or even practice holistic and alternative medicine. 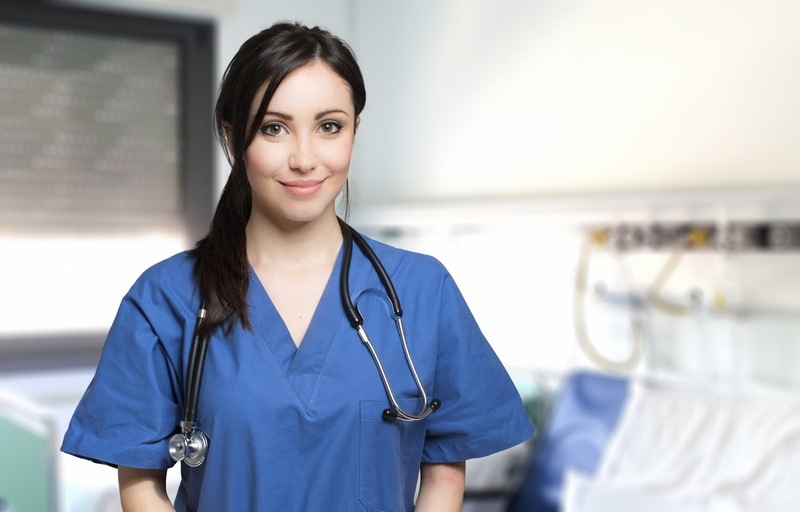 Regardless of the avenue you choose to pursue in your healthcare career, having the right degree and training will enhance your marketability in the workplace. *Statistics given out by the Bureau of Labor show that the health care industry has provided 12.9 million jobs-including 12.5 million jobs for wage and salary workers and about 382,000 jobs for the self-employed. Of the total number of wage and salary jobs, more than 40 percent were working in hospitals; 22 percent were employed in either nursing or residential care facilities; and almost 16 percent were working in physician’s offices. An estimated 92 percent of wage and salary jobs were in the private industry; while the rest were in State and local government hospitals. A vast majority of jobs for self-employed workers were in offices of physicians, dentists, and other health practitioners –at least about 265,000 out of the 382,000 total who were self-employed.